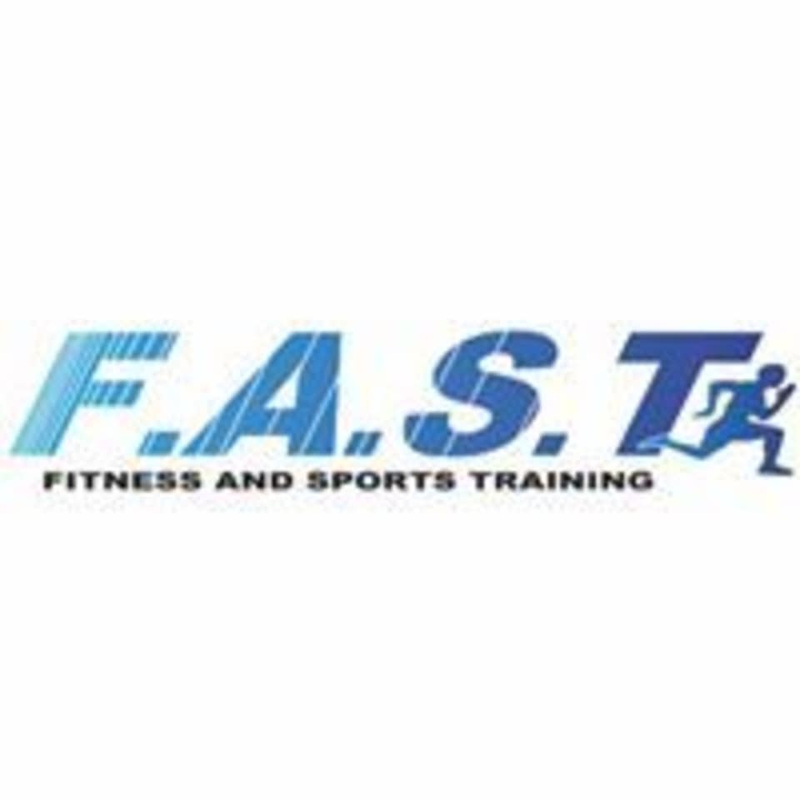 Start taking classes at Fitness and Sports Training and other studios! The mission of Fitness and Sports Training is to enhance the physical playing abilities and eliminate mental limitations of athletes, while advocating a healthy lifestyle to maximize peak performance. Classes are held at 1836 Meeting Street Road, Suite 101, in Charleston, South Carolina. Reggie is skilled, professional and inspiring! He worked us so hard and in such a positive way. This guy is amazing!!!! Reggie is the best!! This was an amazing working!!! Amazing workout and energy and facility! The small classes allow for one on one attention and incredible motivation! Great workout with amazing energy. Class size is small compared to other group fitness classes in Charleston— Reggie is educated and focused on each athlete in his class. Loved it! This was the hardest, most fun, inspiring HiiT class I have ever done. Reggie was organized, efficient and provided a full body workout. I loved that the cardio come without machines.